Heard of the importance of visual content but need some visual content marketing examples to give you a better idea of what to post on social media? Even more importantly, how to engage your followers with your content? These are questions that all marketers have pondered upon. We get it, all social media channels have now become battlefields for brands fighting over customers’ attention. 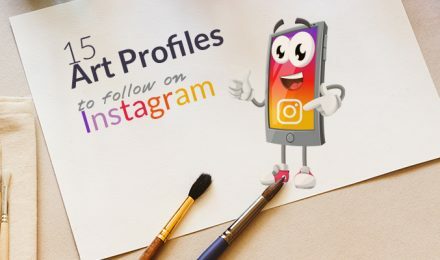 The main priorities of every one of them is to grow their fan base, grab and hold the attention of their followers, establish a strong brand-customer connection, and even achieve viral marketing with their content. One powerful tool that can easily differentiate you from the competitive brands in your fans’ news feeds is to illustrate and animate your content. In today’s post we will inspire you with 25 illustrated visual content marketing examples falling into 7 major categories and explain why they work. So, here we go. …ruling the world of social media. As recent researches reveal, videos are yet to gain even more popularity. The reason being, they successfully beat the viewers’ attention span and hold their attention. While Video is rightfully crowned a King, then undoubtedly his Queen is the Illustration and these visual content marketing examples of the worldwide famous brands Starbucks, Oreo and Coca-Cola are the perfect proofs. Don’t keep a lid on your happiness today. #WorldKindnessDay #ShareACoke ? Statistics depicted with illustrations are often given as successful visual content marketing examples. It’s not a news story that infographics are engaging and highly shareable. But turning your posts into mini infographics is taking your content to a whole new level of being shareable. Usually, infographics shared on social media redirect the viewers to a blog post where they can read the whole thing. Quite often, people don’t have the time, nor the desire to do that so they simply move on. However, creating series of mini infographics which give valuable information piece by piece is an awesome winning strategy. 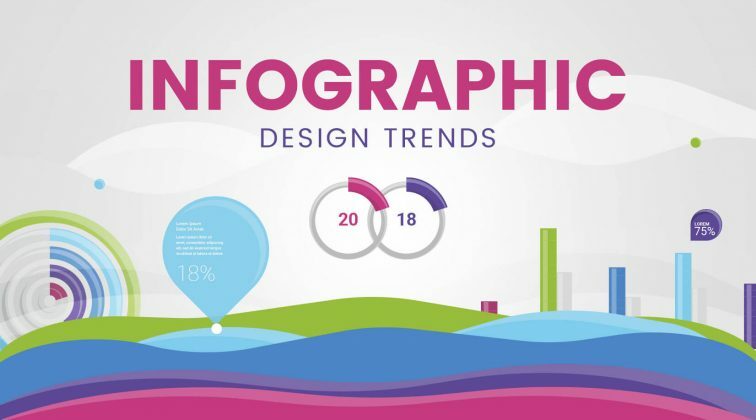 Check out the following visual content marketing examples to inspire you with ideas for illustrated infographics and graph charts. 4% of men are getting their hair cut MORE than once a week! Here’s how often the rest do it. Combining real life objects or photos with illustrations is a fantastic way to make your content unique, fresh and likeable. This technique can literally make your imagination go wild so that you can create plenty of exciting and engaging posts. Here are several visual content marketing examples of famous brands (TacoBell, Target, Oreo and McDonalds) that rock this simple, yet very effective technique. We heard it’s #Vegetarian Awareness Month. Did you know we have 5.7 million vegetarian combinations to choose from? Trust us, we counted. ???? BFFs come in all shapes and sizes. Who’s the pizza slice to your creamsicle? Tag ‘em in the comments! And snag your own floatie friend through the link in our profile. Reminding your followers of significant holidays and greeting them is a great way to establish a stronger customer-brand relationship. But you don’t have to wait for major holidays to come. Surprise your fans by telling them about holidays they didn’t even know existed. This way you will make their day better and make their loyalty deeper. Also, remind them about major events, such as setting the clock back or forward, in a fun and engaging way. These visual content marketing examples by Charmin, 123Greetings and PopChips will help you out with ideas. Let’s face it. People are on social media because they want to relax, have fun and escape for a little while from their busy schedules. If you want to be successful with your online brand presence, put aside some time for creating content that will entertain your audience. Play your cards well and you will end up with plenty of loyal followers that will use your brand profile to take a breather from their tedious daily routine. Here are some illustrated visual content marketing examples that absolutely must have put smiles on the faces of the brands’ fans. Meditation and mindfulness: the one-two punch that can knock out stress. It’s not enough for a successful social media strategy to simply provide the audience with fun content. To dig even deeper and strengthen the connection with your fans, ask questions, create polls. Then back them up with some engaging illustrations or even illustrated videos. This type of content will raise the interest of the viewers. It will provoke them answer and join the discussion. 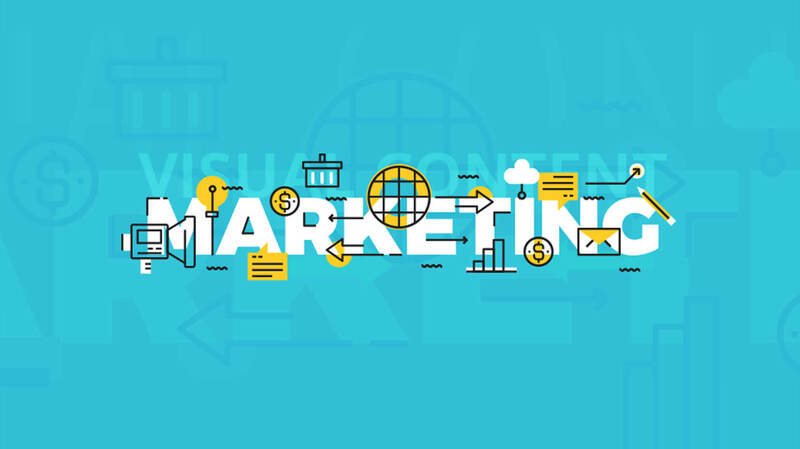 Check out the following visual content marketing examples by Dollar Shave Club, Encodle Technologies and NESCAFE to see how these brands did it. Technology is ever envolving, are u keeping up with it? When it comes to social media, it is extremely important to be in the moment. Never underestimate the power of hashtags, especially the trendy ones. Catching the latest hashtag wave could get you plenty of followers even for a day. Combining a popular hashtag with an eye-catching design is the formula of a highly performing social media post. Here are a few visual content marketing examples which put together the trendy hashtag #WorldHelloDay with some amazing illustrations and videos. The importance of visual content marketing has been widely discussed over the course of the last few years. However, seeing examples of what actually works is way better than shooting in the dark. 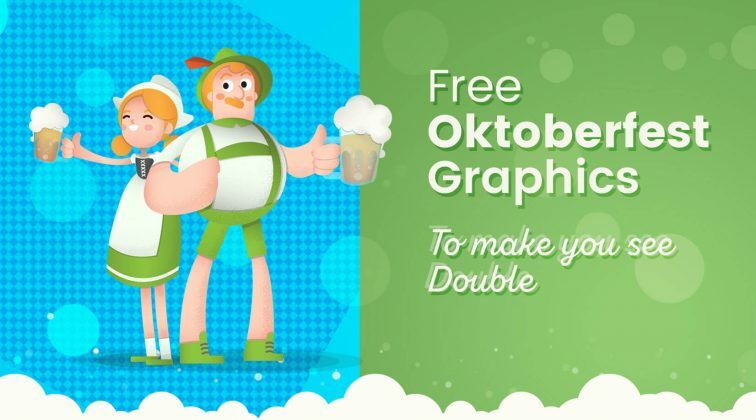 Hope our collection of 25 illustrated visual content marketing examples fueled your brain with fresh ideas. As mentioned before, illustrated content is a powerful tool that gives you freedom to experiment and surprise your audience in a fun and engaging way. Use it for your advantage and share your creations in the Comments’ section below! Also, don’t forget to check out 27 eye-opening visual content statistics to update your marketing strategy in 2017.